Build a dell laptop computer best guide. 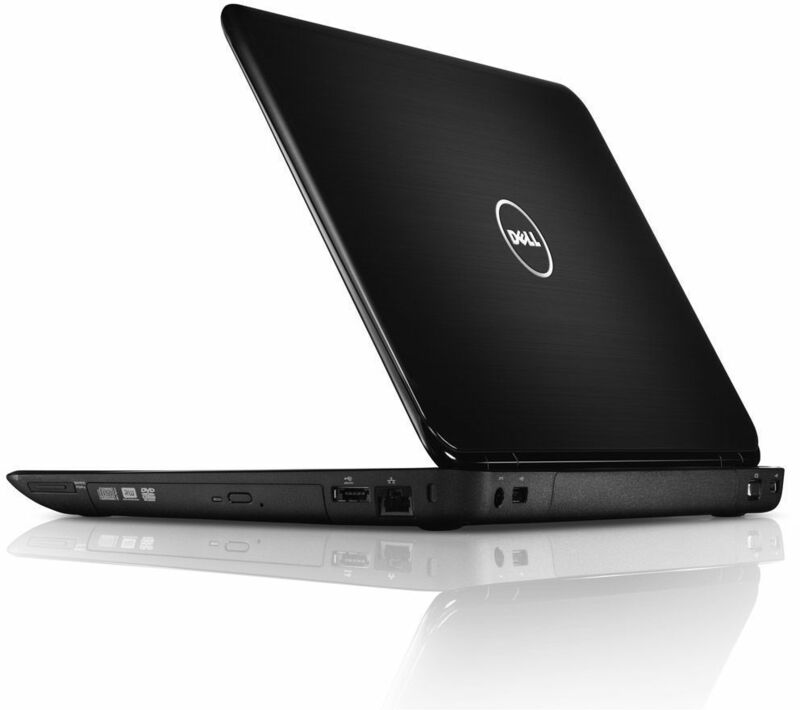 Dell laptops are increasingly becoming popular among students and professionals alike. This can be credited to the supreme features these computers come with. However, you may at times desire features that do not come pre-installed with most over-the-counter models. 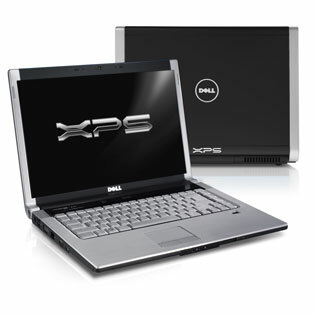 Dell allows you to build Dell laptop with the features and additions you desire so you can meet your needs. Below is a step-by-step guide on how to do this. 1. From your internet-enabled computer, log into the Dell website. 2. Click on the 'For Home' option at the top of the screen and select 'Laptops and Minis' from the drop-down menu that is displayed. 3. Select the option that says 'Studio & Studio XPS'. 4. To load the Dell Design Studio, which will help you build a Dell-laptop, scroll to the middle of the page and click on the banner that reads 'Your Canvas Awaits'. 5. Select the Dell model for which you would like a customized model. You will have two models to choose from: Studio 15 and Studio17. Browse through the available designs such as polka and floral for each model. 6. If you choose a design from the 'Pattern' section, choose a final design from the slider below the image of the laptop. 7. If you chose your design from the Classic, Art, Red or Color, click on 'Apply Art' to add that design. On the next page, click on 'Select and Continue'. 8. Choose the featured system you would like to build a Dell laptop with. The final step is to add the personalized computer to your cart and wing up the check out. The laptop will be customized and shipped to you in due time.